From the outside this 3 bed end of terrace in Shaw Drive, Walton looks lovely enough but on the inside it’s really outstanding, take a look here and see what I mean. 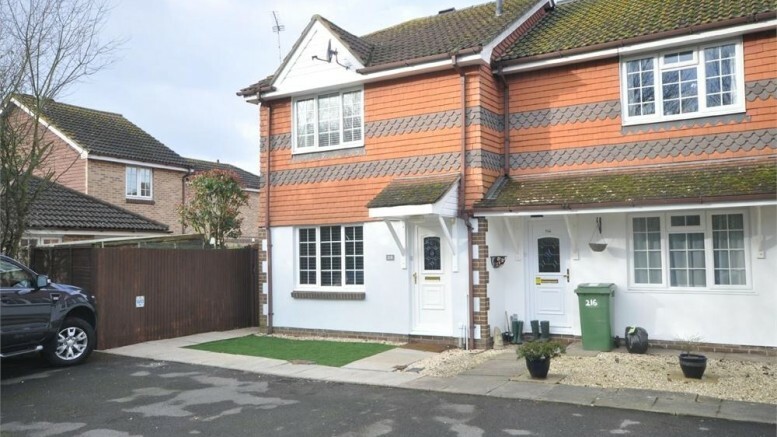 The house has been beautifully modernised to an extremely high standard, comes with a good sized rear garden with a low maintenance artificial lawn and parking at the front for 2 cars. Located in a popular area near the reservoir it’s a great buy at £430,000 and could easily rent for £1,400 pcm. Contact us on 01932 222 120 to arrange a viewing.